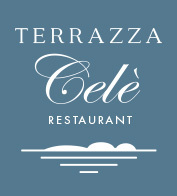 Our restaurant has chosen to nurture young local talents. 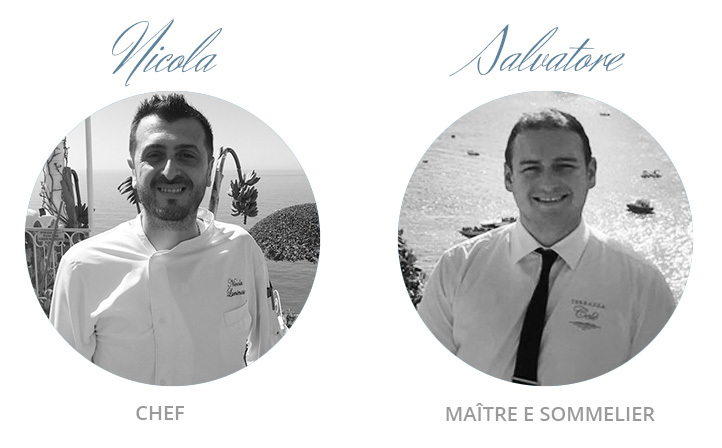 A young and capable staff whose components have been selected for their techniques, knowledge of local products and new approach to the gastronomic tradition of the coast. But if you tell them they cook like grandma, they will take it as a compliment!